If you’re a first-time homebuyer, you’re probably excited about all the change that’s happening as you move from renting to owning your own home. It’s a big responsibility to own a home and there are some tax tips that you should know about once you decide to purchase property. 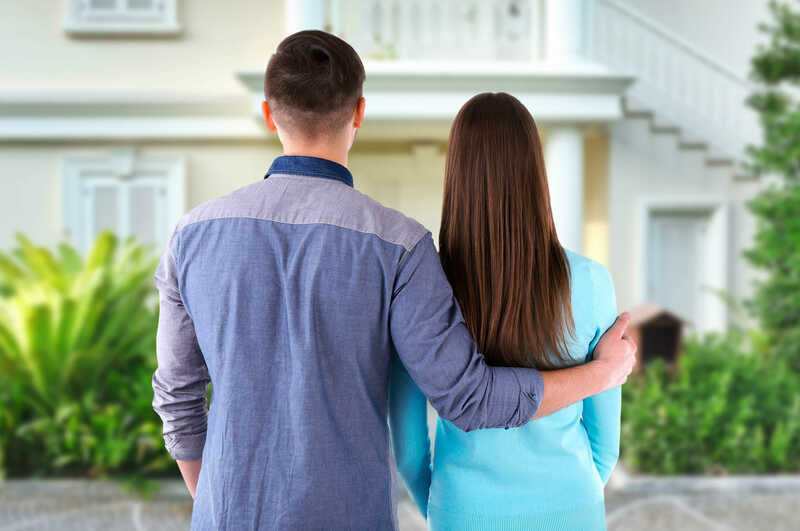 If you or your common-law partner or spouse were first-time buyers in 2014, you may be eligible to claim a tax deduction of $5,000. 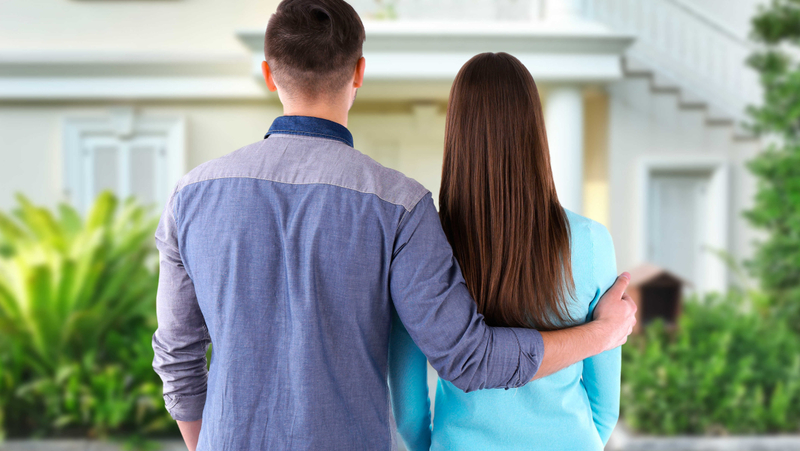 Being a first-time homebuyer means that you and your partner have never lived in a property registered under your names in the year of acquisition or four years prior to that. Homes that qualify must be in Canada and registered under your name and/or your partner’s name. The homes that qualify include: an already existing house, a new house under construction, a condo, townhouse, mobile home and single-family homes. If you’ve purchased a house under $450,000 and it’s your primary place of residence, you might be eligible for the GST/HST New Housing Rebate. Click here to see Canada Revenue Agency’s (CRA) guidelines to obtaining the rebate. Renting out a portion of your home has its tax benefits and can also help you pay off your mortgage. If you rent out your basement, for example, you’ll be able to claim expenses against your rental income for expenses like maintenance. Click here to see the CRA’s list of what expenses you can write off. Having a budding small business that you run out of your home allows for a number of tax deductions. If you operate your business right from your home (you don’t just have a home office), you’ll be able to write off some of your property tax and utilities. Click here to see what tax deductions you’re eligible for if you operate your small business from home.